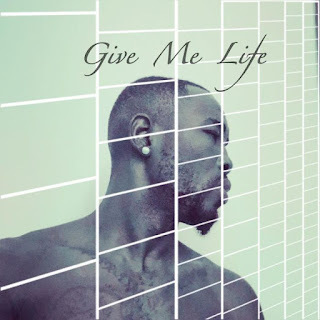 Earlier than we are expecting, Destiny Music Boss; DonMo releases this new Soft Jam you sure gon enjoy grooving to, titled ‘Give Me Life‘. Give Me Life is actually one of the great songs you gon be getting from DonMo and he is still coming with more dope hits. 0 Response to "[Music] DonMo – Give Me Life"